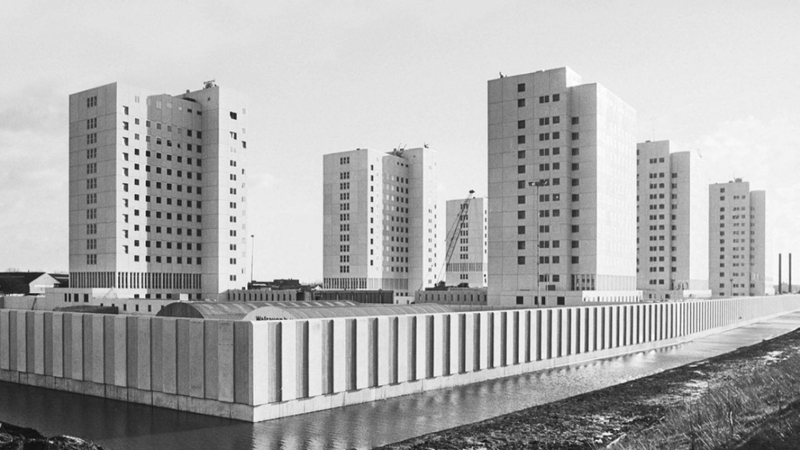 Thursday 12nd October at 8pm Eric Frijters will be at the Academy of Architecture in Amsterdam to explain, in collaboration with David Gianotten, OMA’s managing partner, the winning proposal for Bajes Kwartier. FABRICations, OMA and LOLA Landscape have been recently selected as the winning team for the redevelopment of the former Bijlmerbajes.The project has achieved a great mediatic relevance and it is going to be one of the largest redevelopment in the recent history of Amsterdam. In collaboration with AM, real estate developer, Bajes Kwartier is scheduled to begin in 2018, with an expected completion date in 2023.